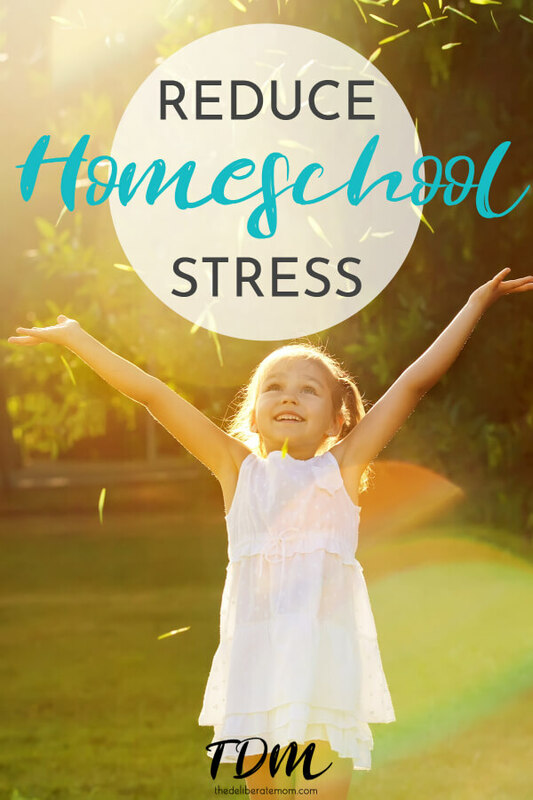 Fabulous Ways to Reduce Homeschooling Stress Today! I find one of the best ways to combat and reduce homeschooling stress is to make sure everyone (including myself) is well fed and well watered. Hungry children make for challenging pupils! Perhaps you can have a basket of healthy grab-and-go snacks in the fridge so your children can help themselves whenever they’re feeling hungry. Flexibility is so important. If your child is having a fantastic day and they are attentive and engaged, why not give them a little bit of extra work? By doing this, you make some room to lessen the workload on their rough days. If they aren’t having a good day, then maybe do more engaging, hands-on activities, or take an educational field trip. Don’t underestimate the value of having a plan. Make sure you know what you want to achieve and what general processes you will use to achieve it. I find it useful to use planning tools. I use my homeschool planner to plan and document everything in our homeschool days. I also use Lessontrek, a web-based planner, to document our plans for the day. Lessontrek has a fabulous drag and drop feature, hence if I don’t do an activity on a particular day, I can simply drag and drop it onto another day! Outside of having a plan, being prepared can make a world of difference. Gather materials and supplies, sharpen your pencils and pencil crayons, and do any photocopying before your lessons begin. A clean and organized homeschool space helps ease tension and frustration. When you have a place for homeschool supplies, organized curriculum, and materials, the day often goes much smoother. Make even their least favourite activities fun. If your child really dislikes a certain activity, plan mini-breaks to help them get through it. For example, if your child dislikes math, after every completed page, offer them an animal cookie or have a 1 song dance party! My girls, like any other child, have times when they get into a funk and outright resist homeschooling. I have a pool of strategies that I can draw upon in such instances. For example, we may have a smoothie break, play in the yard, or go for a walk. 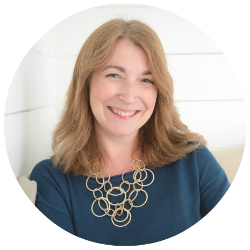 Find out what strategies help re-energize you and your children. Much of our stress comes from unfulfilled expectations. While it’s good to have goals, expectations can be a drain and often create much stress. 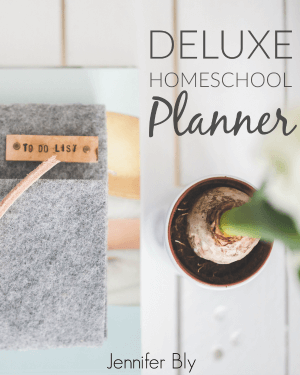 Take a look at your homeschooling goals and quarterly planner (you can find these sheets in my Deluxe Homeschool Planner). Are your expectations realistic? Is there something you could modify? 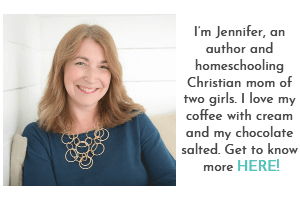 I want to know… what do you do to reduce homeschooling stress? 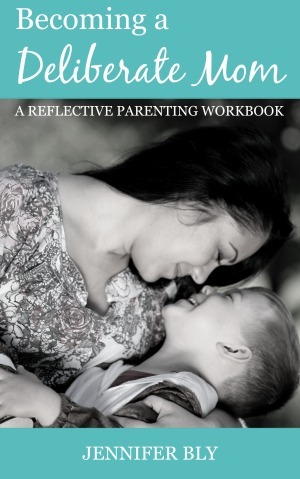 Then, I invite you to share this post with your homeschool communities.